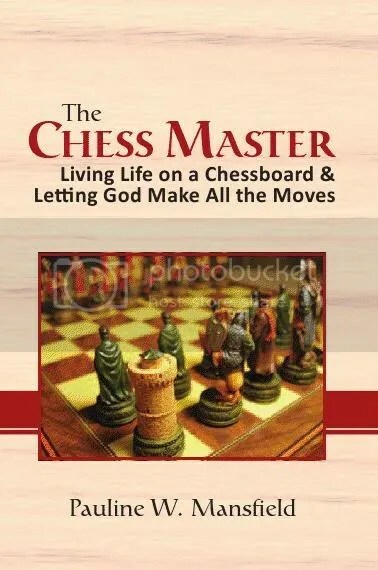 The Chess Master started as a challenge to the author´s son to write a book about his passion – the game of chess. The challenge then became her challenge – to deliver a message about our need to surrender to what God knows is best for us. This book gives a unique comparison of the game of chess to real life. Each piece on the chessboard mirrors our lives as relates to our Mothers, Fathers, our homes, the church, ourselves as workers and our Protector. By sharing personal stories the author takes us on a journey across the board of life. This author´s personal mission is to touch and change the lives of readers by helping them to see ways in which to improve their lives through prayer, commitment to God, and surrender to His will. I love this book! Very inspirational! I enjoyed reading The Chess Master. It is an inspirational and upbeat example of the ways in which, when we are open, life’s beauty can unfold through us. Congratulations Ms. Mansfield, on this, your second work. Be blessed.